Here is a baby ensemble I like. Because babies can wear more than just SpongeBob SquarePants t-shirts. 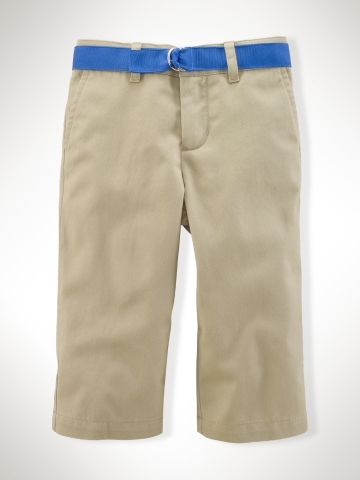 Because it’s ok to dress like a tiny Nate Archibald once in a while. 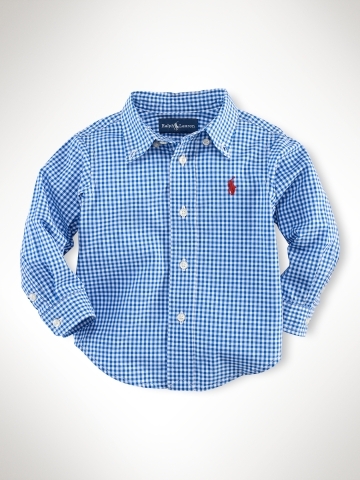 Because little preppy people are soooo darn cute!! I see a dashing little man in that.. If only he could fit into half his jeans and trousers! They are too long. Have to roll them up till they look like clamdiggers.